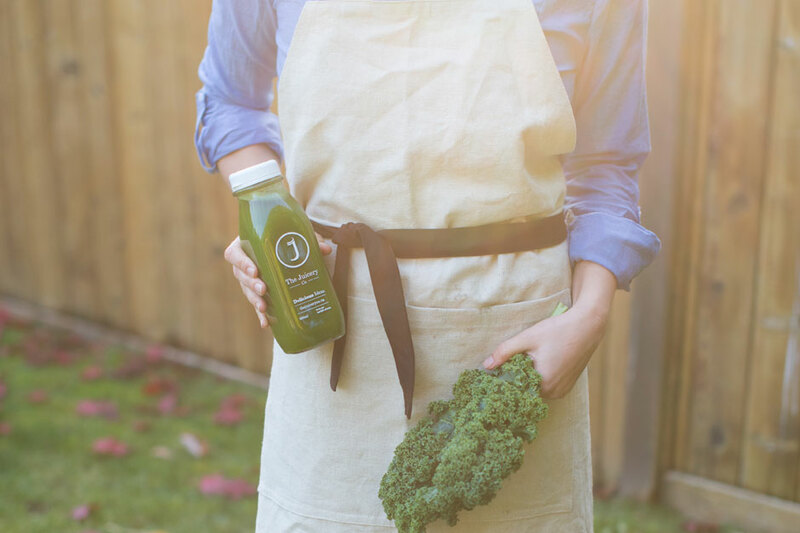 The Juicery Co. is a family run business providing Cold Pressed Juice and hand made Nut Mylk from several locations throughout Metro Vancouver. Myself and fellow designer friend, Simon Beach, were contacted at the very beginning of the process and were asked to take on all design aspects of the business. We came up with a full scope brand identity which included a logo, stationery kit, product packaging, advertising, interior design consulting and full website with an e-commerce store. The brand reflects the company’s commitment to providing only the best Organic produce for their products as well as a reminder of their grass roots beginnings. 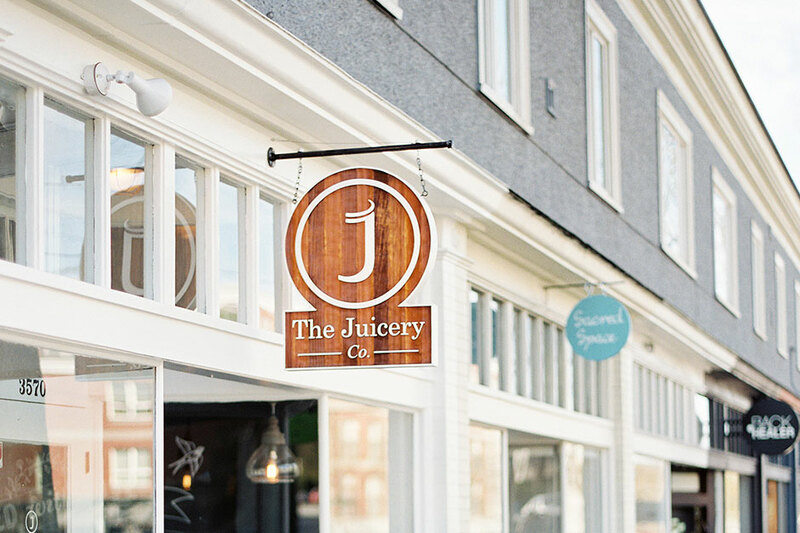 The Juicery Co. has since acquired a farm in Pemberton B.C. 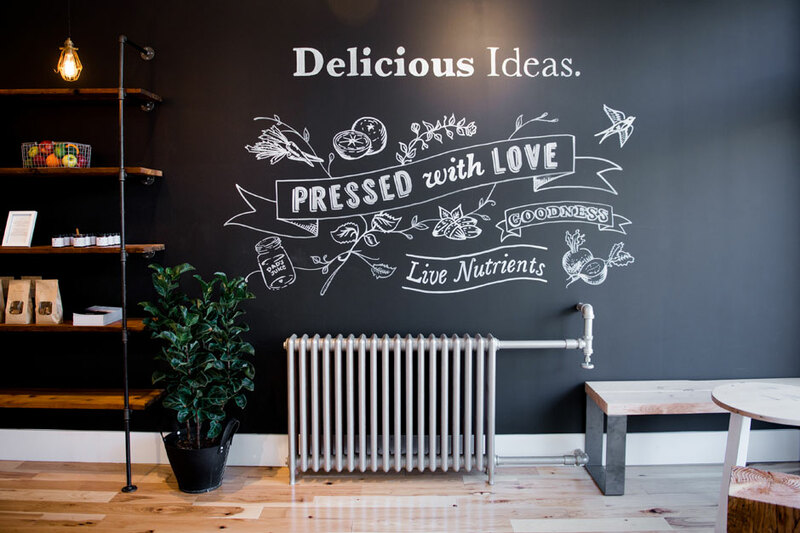 where they host video content on health and wellness and provide some of the produce for the stores in Vancouver.